Nine year old Abigail has gone missing from her parents’ farm whilst playing hide and seek with her twin sister Olivia. A county-wide search turns up nothing but DC Jennifer Knight is assigned as family liaison officer and with her special set of skills realises that there’s more going on with this family than initially appears. 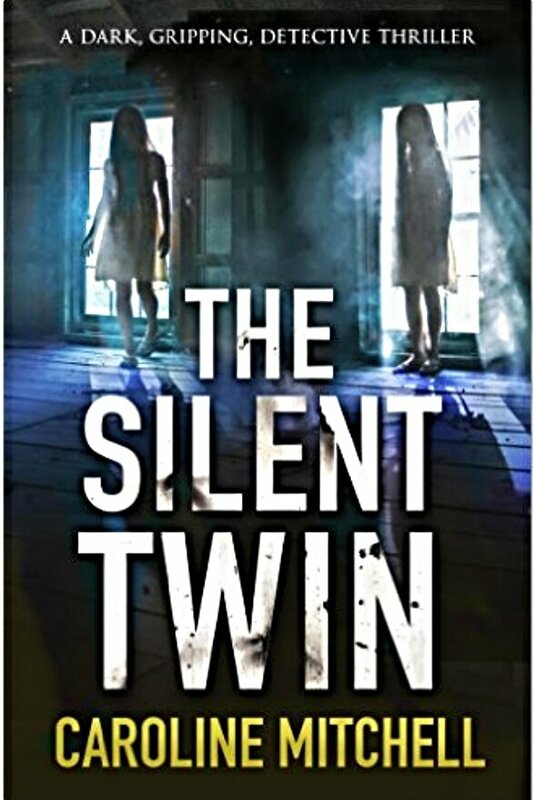 The third in the series of DC Jennifer Knight books, this one is set in an old creepy farm to give the story a ghostly edge, which I found alluring. The parents of the missing girl, Nick Duncan, who is a police officer and Joanna Duncan, who is a successful blogger have just enough secrets and discord amongst them to be suspicious. Add in an efficient housekeeper and religious grandparents and the cast is almost complete for a satisfying crime read with supernatural elements we have come to expect from the DC Jennifer Knight series. There are many suspects and motives but the ending is far from predictable and will haunt you long after you finish the book. A definite must-read for those who are fans of this series and those looking for a suitably gripping crime/supernatural read. This book is available for pre-order and will be published on 14th April 2016.